The Louvre Museum in Paris is a magnet for millions of people every year. It is one of the most important museum attractions in the world. People go there to be immersed in the minds and thoughts of artists who created life forms with a paint brush or a sculpting tool. Imagine experiencing this next door! 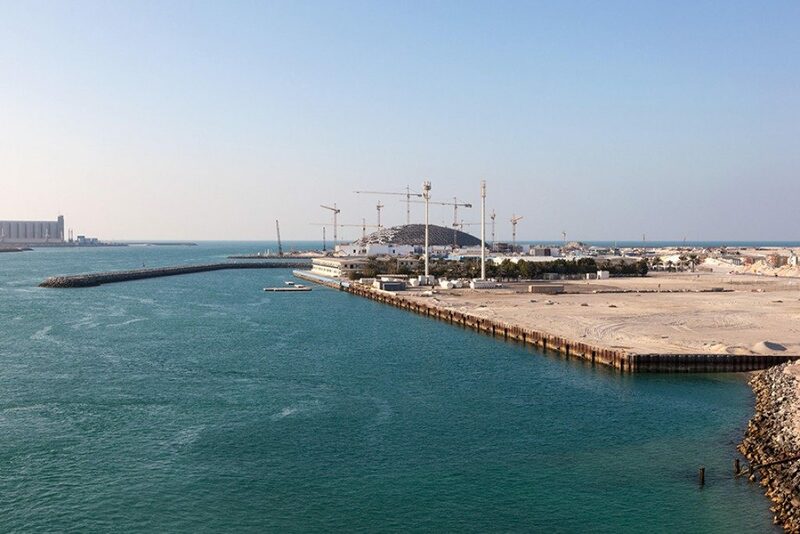 The Louvre Abu Dhabi will finally open on November 11. However, the value of hosting such a significant cultural landmark is not just calculated in terms of money. There are pieces on display which can only be appreciated by the impression they leave on us: priceless! Guess whose paintings are already here? La Belle Ferronnière is a painting by Leonardo da Vinci that will be exhibited in the Middle East for the first time. A site dedicated to reviews for Leonardo Da Vinci’s art works explains that Cecilia Gallerani was Ludovico Sforza’s first mistress and that Leonardo painted her in the form of Lady with an Ermine. The painting is usually categorised as being a prime example of High Renaissance art. La Belle Ferronnière was particularly popular in the nineteenth century, when numerous artists attempted to copy either the general style of the painting or the painting itself. According to Reuters, the painting was sold at auction for $1.5 million, three times its estimated price. Vincent Van Gogh, who was a post-impressionist artist, is among the most influential figures in the history of Western art. Van Gogh often used himself as a model: he produced more than forty-three self-portraits, paintings or drawings in ten years. Like the old masters, he observed himself critically in a mirror. Van Gogh was probably interested in the human face more than other impressionists, whom he encountered for the first time in 1886. A Van Gogh piece can be sold anywhere between $13.8 million and $124.3m. The Abu Dhabi Louvre is here to enrich us and bring a global dimension to the local culture. This museum is one of the four museums planned to open in Saadiyat Island, but the first to open with immense significance to the region, as it has a globally recognized cultural name among our midst, which will seek to preserve not only history, but also Arab heritage. It is not, in any way, a copy of the French Louvre. It represents an individual institution that provides its own interpretation of a universal museum that reflects its era and the local traditions of the country in which it lies. More than 300 famous works, which are on loan from 13 leading French institutions including the Orsay Museum and Centre Pompidou, will showcase among others pieces by Leonardo da Vinci and Vincent Van Gogh. The museum has collected more than 600 art works to date, including Ottoman daggers, Hindu figurines and works by French painter Edouard Manet. To enrich the people of the region and beyond, Abu Dhabi footed a sizable bill. Back in 2007, the UAE and France agreed that the name Louvre would be loaned to the Emirate for 30 years and six months and that the Abu Dhabi museum would host temporary exhibitions for 15 years and get loaned art work for 10 years. The thirty-year agreement was in exchange for $1.3 billion to the French, just for these rights alone. With the opening of Louvre in Abu Dhabi, people in the region will have easy access to art works from different cultures and civilizations across the world.